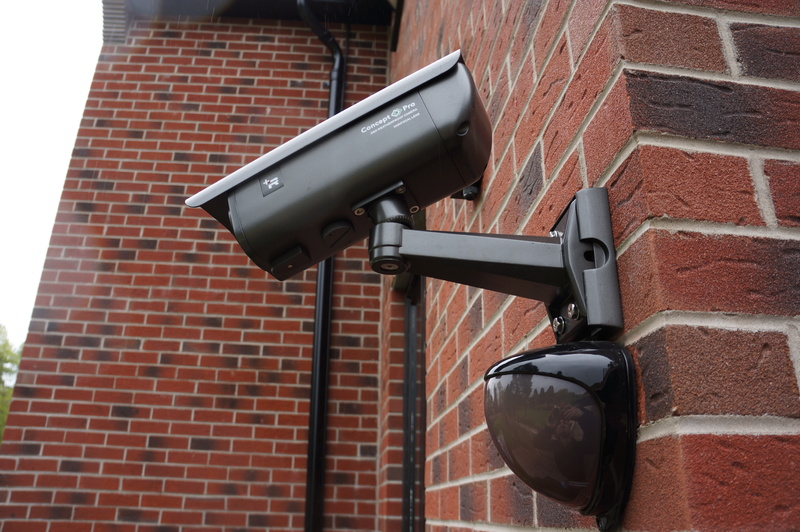 We offer and specialise in an extensive range of external and perimeter detection systems which can notify the property occupants or monitoring station of any activity around the site. 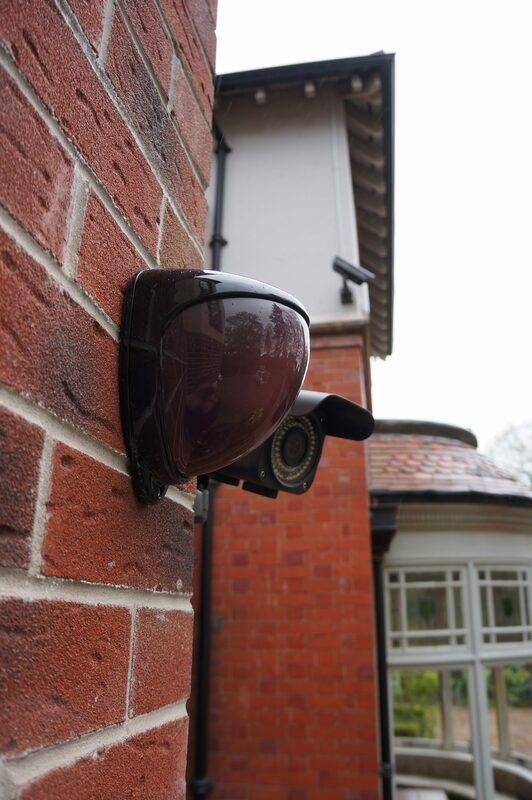 Our systems provide protection to residential, commercial and high-end properties. 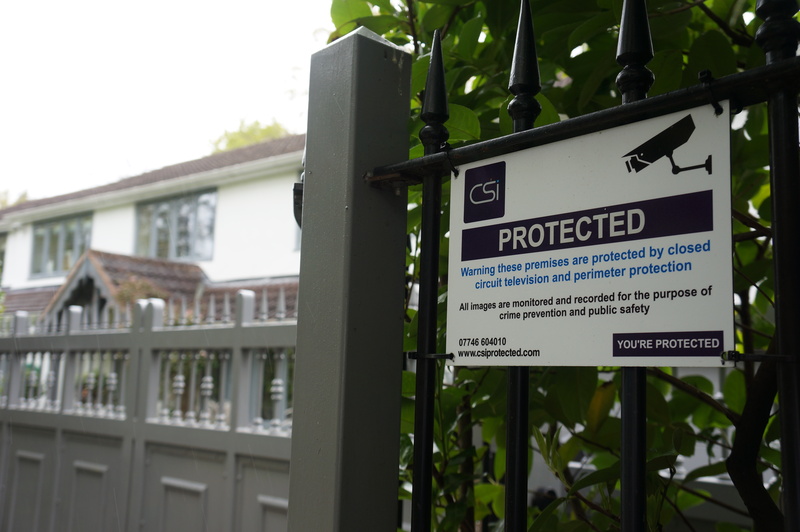 External and perimeter protection can be linked to our monitoring station providing immediate alarm response. 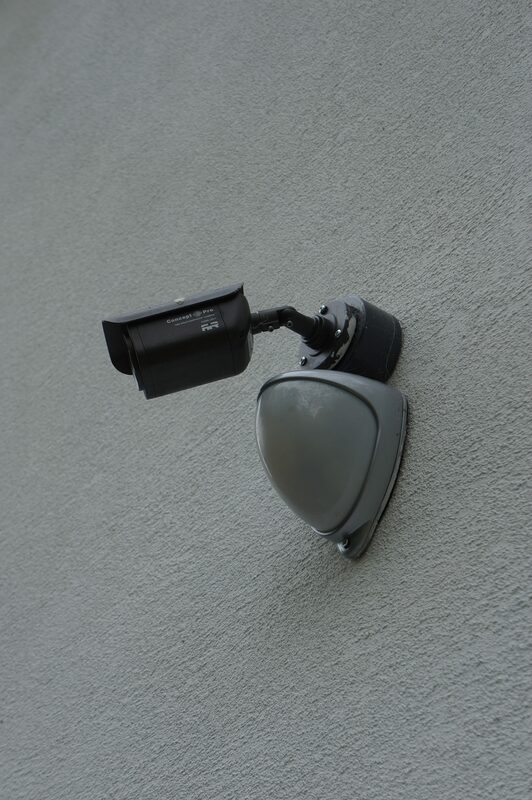 If an alarm or site detector is triggered the monitoring station can review the activation immediately checking CCTV camera live footage. If there is an intruder or suspicious activity is spotted immediate action can be taken to notify the property owner/emergency services. 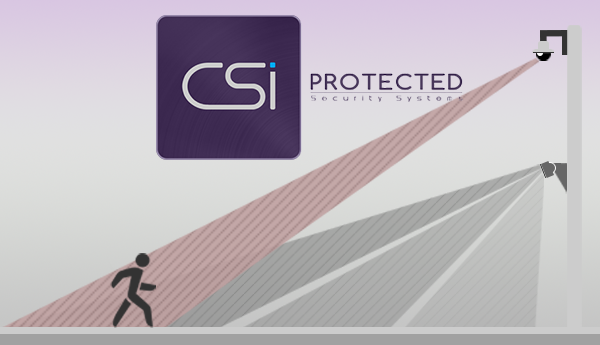 CSi protected can install an audio system which can be connected to allow the CCTV monitoring station to provide an audio warning. Following an audio warning in the majority of cases this will deter intruders from the site. However, if your site remains at risk the operators update the emergency services. As the operator has visually verified the alarm, there will be added credibility to the call and will ensure a rapid emergency response.